The Maine American Civil Liberties Union says it has filed a federal lawsuit demanding the U.S. Department of Homeland Security and Customs and Border Protection turn over information about citizenship security checkpoints across Maine. The organization said it filed the suit in U.S. District Court on Tuesday after the federal agencies failed to turn over information it requested in January. Other plaintiffs on the suit include ACLU chapters in New Hampshire and Vermont. The ACLU submitted a Freedom of Information Act request on Jan. 24, 10 days after CBP agents targeted a Concord Coach bus at the Bangor Transportation Center to inquire about passengers’ immigration status, according to the complaint. The ACLU is seeking all records, from Jan. 1 to present, related to the federal agencies’ citizenship checkpoints across the state, and the level of coordination with federal, state and local law enforcement to carry out those checks. The ACLU is also requesting records containing descriptions of CBP operations at the Bangor and Portland Transportation Centers, including dates and times when agents were deployed and the names and ranks of the officers involved. It’s also seeking the number of people questioned, their country of origin, race and ethnicity, and the criminal or immigration charges against those questioned. At least three immigration status checks have been conducted at the Bangor Transportation Center since mid-January and as recently as April 18, according to BDN reports. 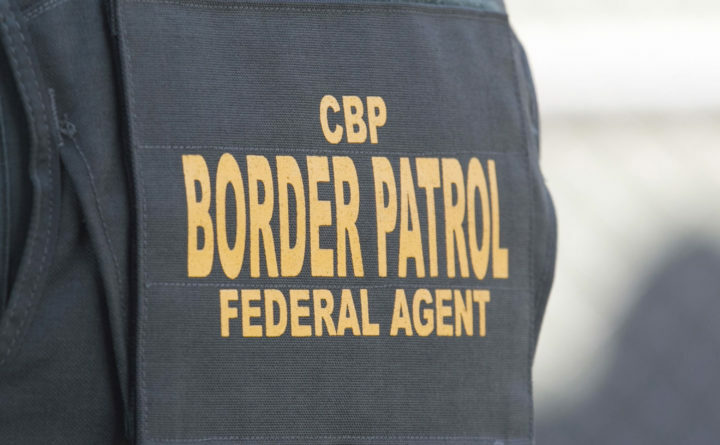 An employee of the transportation center that wished to remain anonymous confirmed to the BDN in late January that U.S. Customs and Border Patrol agents visit the hub at least every few weeks. The ACLU argued that disclosure of the records would allow the public to better understand how CBP operates. A CBP spokeswoman declined to comment on the lawsuit. “Per CBP policy, we are unable to comment on pending litigation,” Stephanie Malin said. Under federal law, a government agency is required to determine whether it can comply with a FOIA request within 20 days of receiving the request. ACLU attorney Emma Bond said the federal agencies never acknowledged that the request had been received. In March, the ACLU of Maine was a co-signer on a letter sent to Greyhound Bus Lines, telling CEO David Leach that his organization has a Fourth Amendment right to deny CBP agents permission to question the citizenship status of Greyhound passengers. Similar letters were sent to Concord Coach Lines and Peter Pan Bus Lines. Other ACLU chapters to sign the letters include New York, Arizona, Washington, Florida, California, Texas and Michigan.